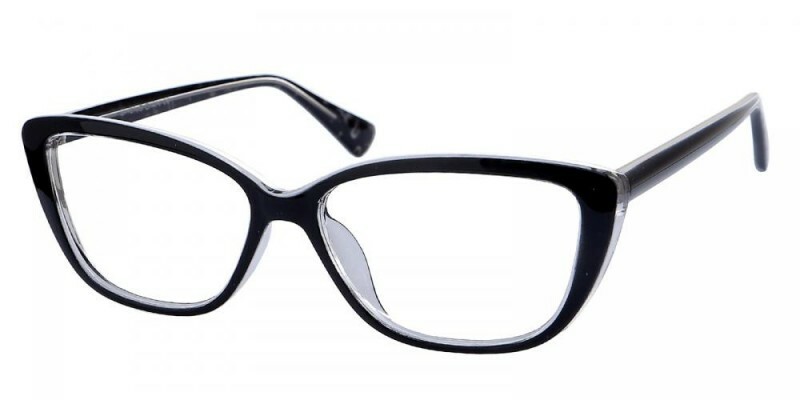 Hoboken Cat Eye eyeglasses are made of colorful and lightweight plastic. 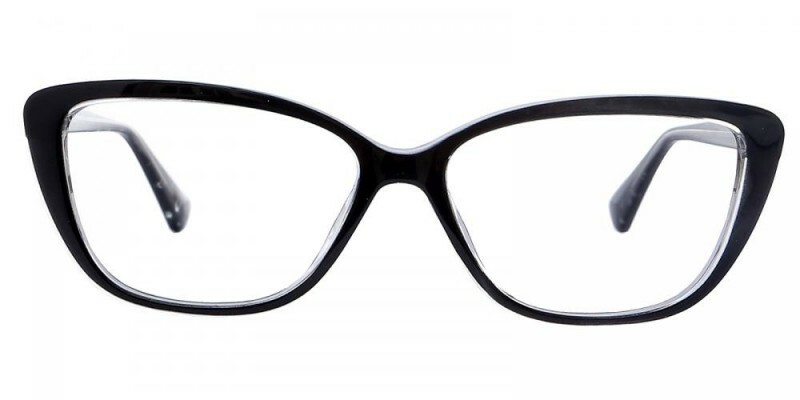 A slight cat eye shape makes it easier for women to find a relaxed state in the workplace. We provide two color options: Black/White and Black/Red. 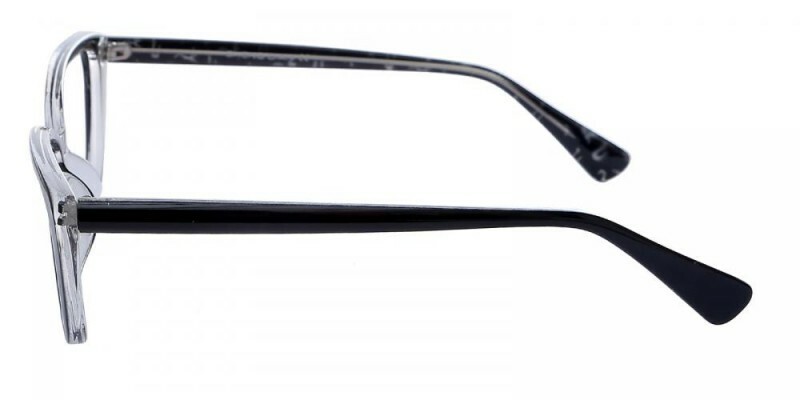 Single vision and progressive lenses both are available. So pretty, I was skeptical to buy online, but my prescription is spot on and the frames are high quality. 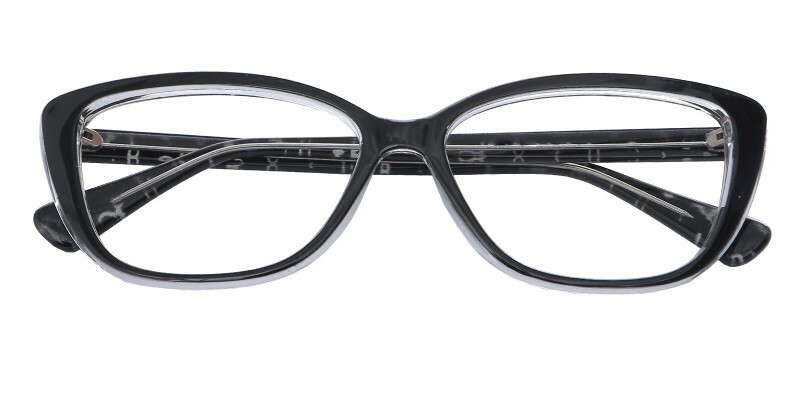 I have to have large width glasses, these are perfect! love my new glasses! fit perfectly and so cute!